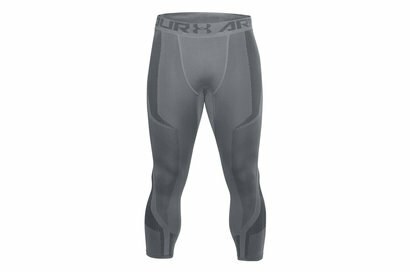 Reach new heights and train to your maximum potential in these Under Armour Threadborne Vanish Leggings in White. 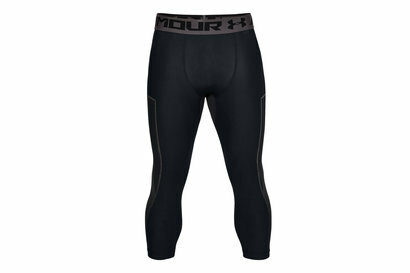 These leggings from Under Armour come in a full length design with an elasticated waistband. 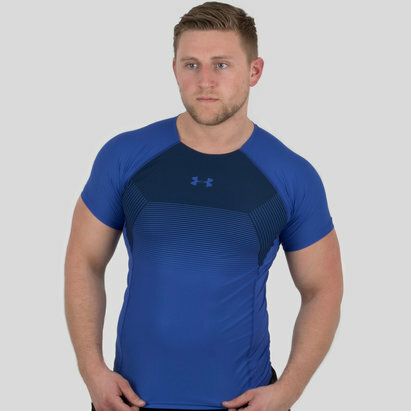 They have flatlock seams which prevent chafing and are a lightweight construction. They have been made with sweat wicking material that also dries really fast to leave you feeling comfortable. 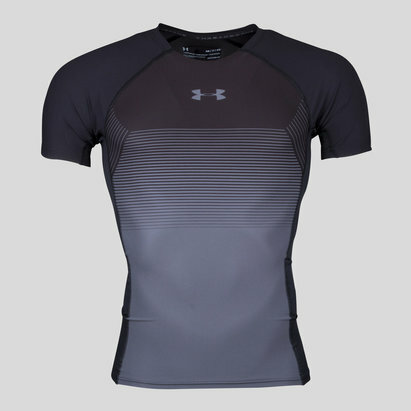 They come in a block colour design with a printed logo and finished with UA branding.